Devon and his family were one of the first northern transplants to the Grand Strand area over 31 years ago from New Jersey. The only extended period of time that Devon spent away from this area was the three years in which he attended College of Charleston. He graduated with a degree in Business Administration. Go Cougars! Devon is married to the love of his life, Kris and they have a son, Ryan. Devon’s hobbies are surfing, golfing and reading various novels. As an active member of Beach Church, Devon believes that it is important to have strong faith. The Woodard’s purchased their first home in 2008 and quickly realized the importance of having a great real estate agent working for you. Having grown up in the Myrtle Beach area, Devon is familiar with the many diverse neighborhoods along our coast. He would love to help you find the right house for the right price in the right location. Devon loves the Grand Strand and would love to share his vast knowledge of this area with you and your family. 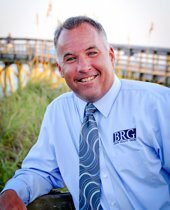 Give him a call to discuss the many options available to you in the Myrtle Beach Real Estate market! 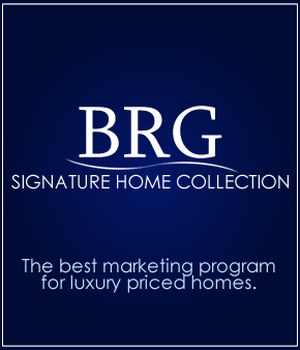 "I can not offer enough thanks for your very professional assistance and knowledge in the real estate field. You are truly able to combine a great personality with excellent real estate expertise. One key thing that stands out to me in your assistance in my purchasing a property is your very prompt responses and guidance at each step until completion. You have returned everyone of my calls and e-mail inquires promptly and professionally. I do plan to purchase a home in Myrtle Beach sometime in the future and will absolutely choose you 1st as the broker. I can also sense that you are hard working and extremely motivated to succeed in your career."